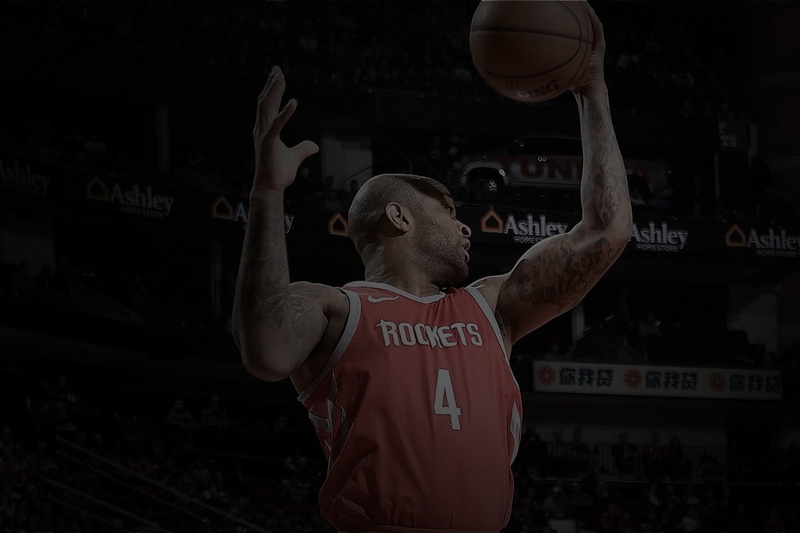 We are a Boutique Sports Agency with its exclusive focus on representing professional basketball players in the NBA, G-League and in the top International Leagues around the world. 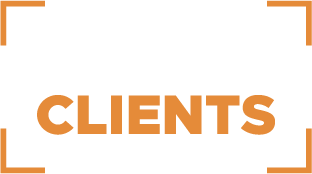 Our sole focus is on maximizing the value of each client both on and off the court. Our staff is fully commited to providing industry leading service, while finding unique opportunities to create the best possible career and post-career life of each client. We Maximize your potential teams with knowledge of each team’s depth chart, signing history, and long-standing relationships with key NBA decision makers. We Negotiate your contracts with a complete understanding of the NBA’s collective bargaining agreement. We Maximize your earnings by using the latest in advanced statistics and analytics during every contract negotiation. We Select the best location for your pre-draft training after a comprehensive skill and physical assessment. We Schedule your pre draft workouts after setting a draft range based on Arete’s 25+ years experience. We Analyze each teams’s draft history, depth chart and signing habits to maximize your drafts position. We Prepare you for each pre-draft workout by providing analytics and scouting reports on each of your workout opponents. We Develop a custom brand and marketing strategy with an eye towards your post-professional career options. We Build endorsement deals and seek out opportunities for appearances that take your brand to the next level. Maximizing immediate and long-term financial opportunities, including contracts, endorsements, post-athletic careers, and more.